We welcome the following British Muslims who take their seat in Parliament. We hope they will serve all their constituents, and be role models for the rest of us. 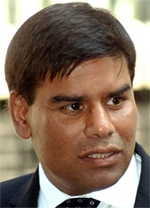 The first British Muslim of Bangladeshi orgin to be elected to the constituency of Bethnal Green and Bow. 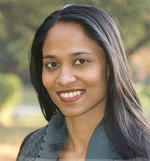 Rushanara Ali regained the seat for Labour winning 21,784 of the vote. One of the first MP’s to win for the Conservative Party. 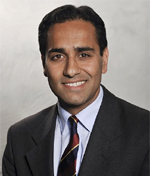 Rehman Chishti won the seat of Gillingham & Rainham from Labour with 21,624 votes. Sajid Javid became the second Muslim MP for the Conservative, winning the safe Conservative seat of Bromsgrove with 22,558 votes. 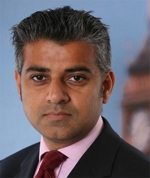 The first British Muslim to be appointed to the Cabinet, Sadiq Khan retained his seat of Tooting winning 22,038 votes. 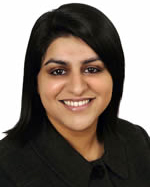 Shabana Mahmood won the seat of Birmingham Ladywood, increasing her share of the vote to 19, 950 votes. The member for Birmingham Perry Barr regained his seat increasing his share of votes winning 21,142. 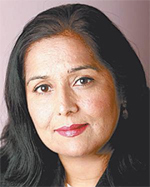 Joining two other Muslim women MPs, Yasmin Qureshi won the seat of Bolton South East with 18,782 votes. 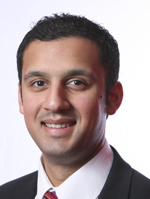 Anas Sarwar is the only Muslim MP in Scotland, winning the seat of Glasgow Central by 15,908 votes. We congratulate all who took part in this election, even those who could not make this list. By taking part, we have shown confidence in our democratic culture.